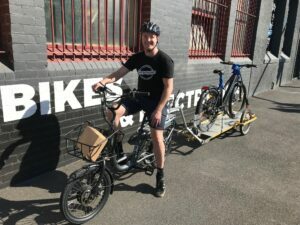 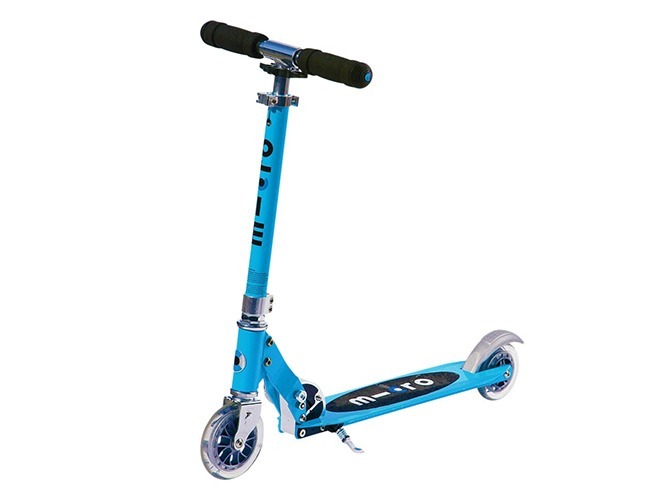 The Micro Sprite is the perfect, great value, all-round kids’ scooter. 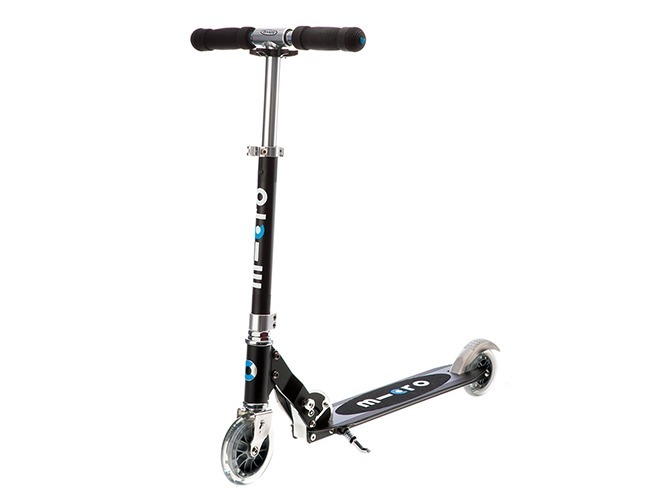 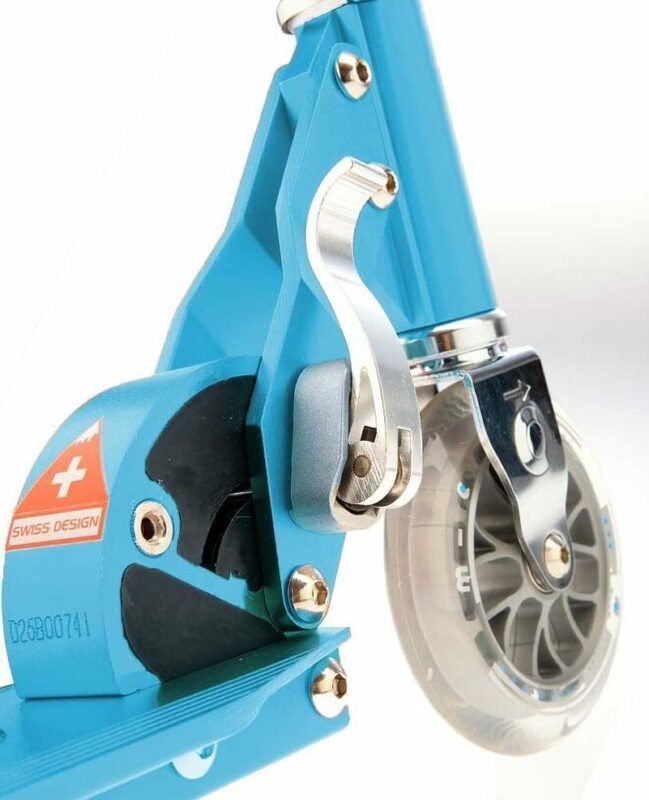 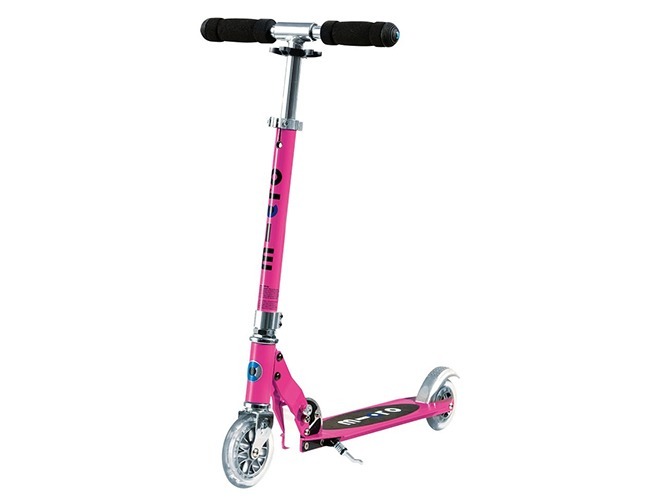 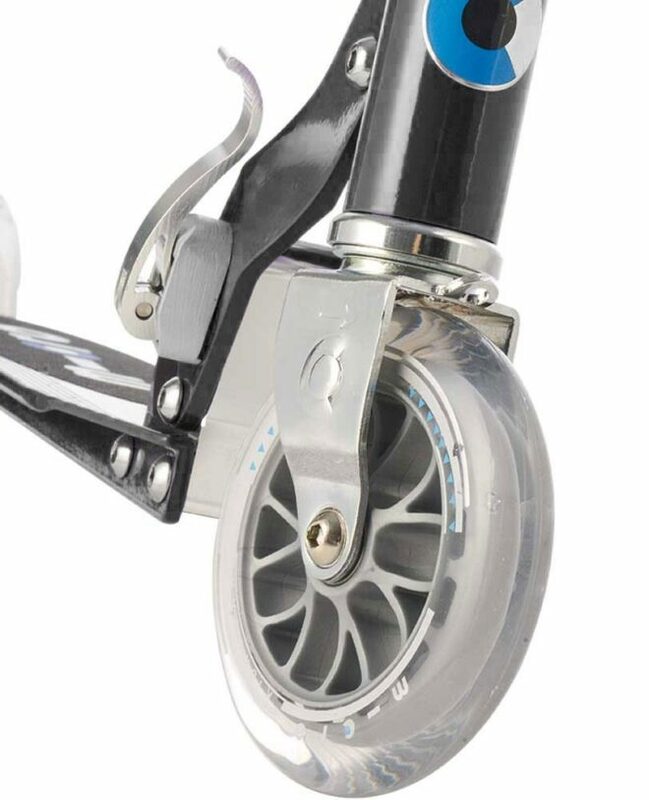 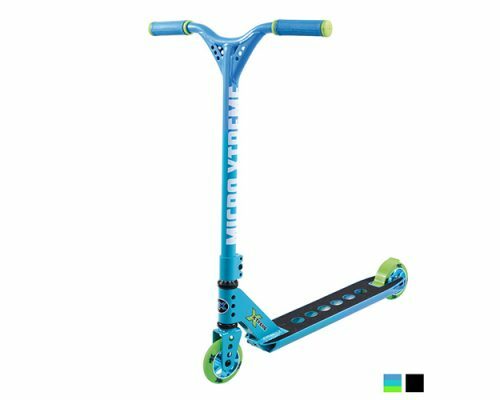 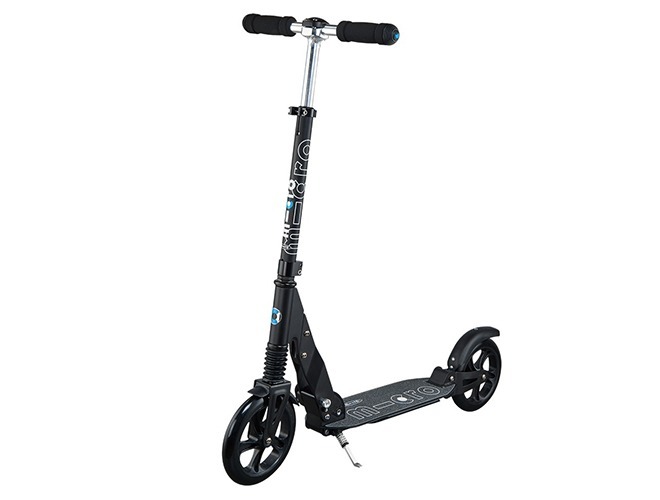 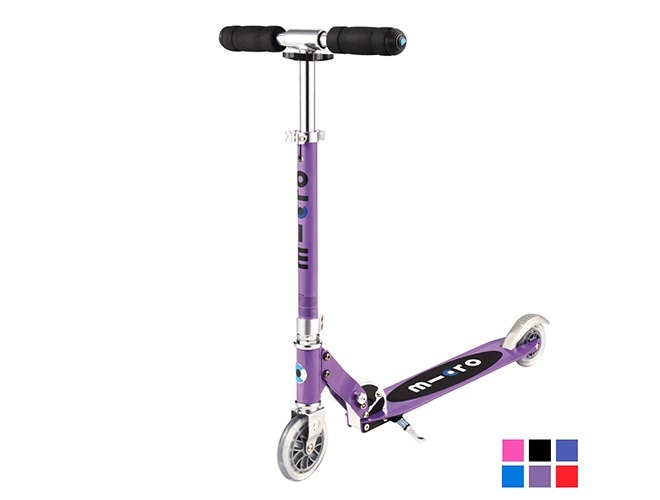 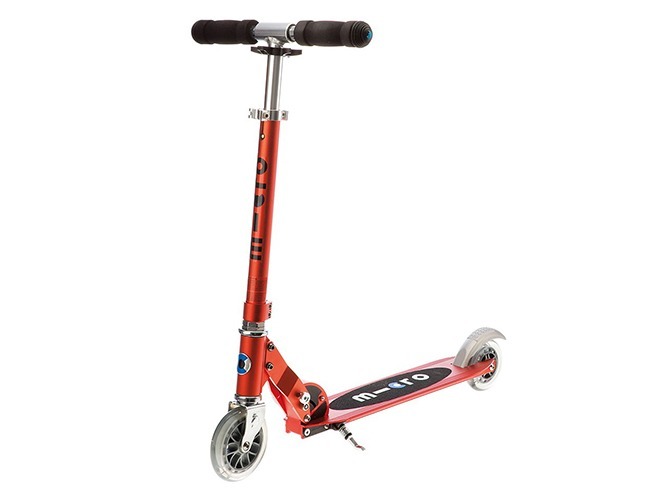 Its sturdy, quality construction and range of colours make this kick scooter stand out from the crowd. 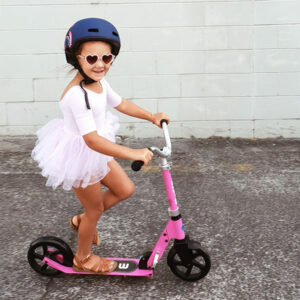 With adjustable handlebars and high-quality polyurethane wheels, there’s no better way to get your child started safely scooting on two wheels. 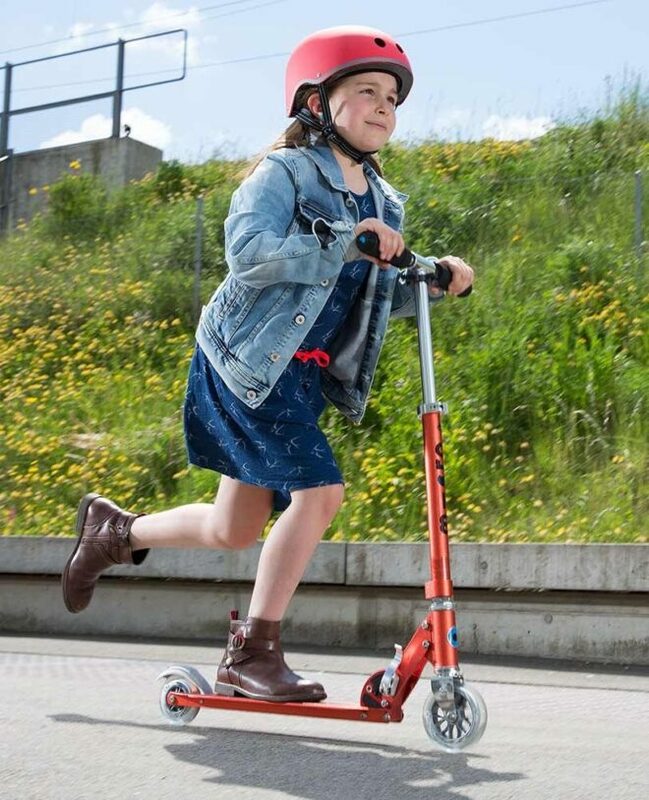 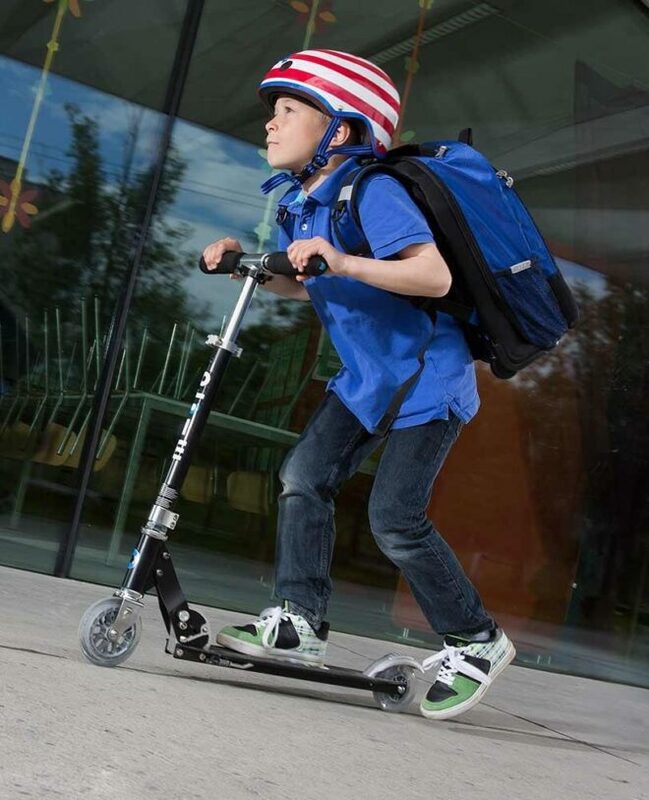 Its lightweight and handy kickstand make it a practical everyday kids’ scooter which can be taken anywhere.